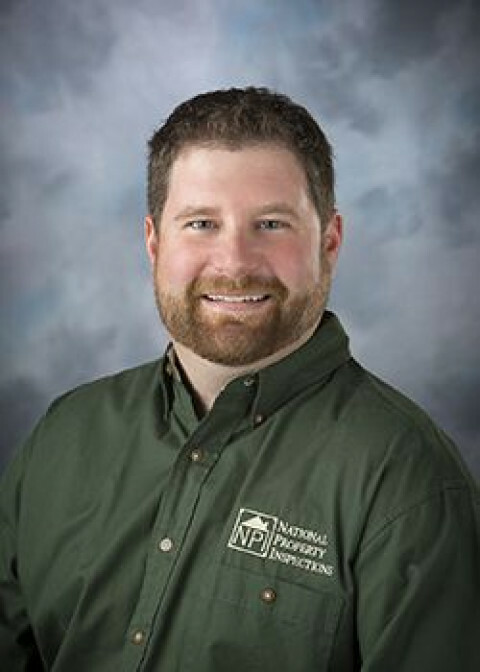 Click/tap here to find the best Vermont home inspector for your needs! Cramer Home Inspection Group is owned and operated by Hans Cramer. I am a licensed Home Inspector (1). I have 30+ years experience in the residential and commercial building trades. Now you can put my outstanding reputation for service and reliability to work for you. By using Cramer Home Inspection Group, you benefit from an experienced inspector that delivers reports that exceed any state or orginizations standards. I believe consumers have the right to expect the highest standards of thoroughness, fairness and effectiveness from you home inspector. I continue to build my reputation one inspection at a time to ensure you get the quality service you expect from your inspector. Providing fully computerized reports printed on site in Chittenden, Franklin and surrounding counties. Additional services include radon and water testing. Go to our website for a complete history. The home buying process can be overwhelming. Now that you have found the home you want to purchase, how can you be sure it doesn't have serious defects that could make your investment a costly one? 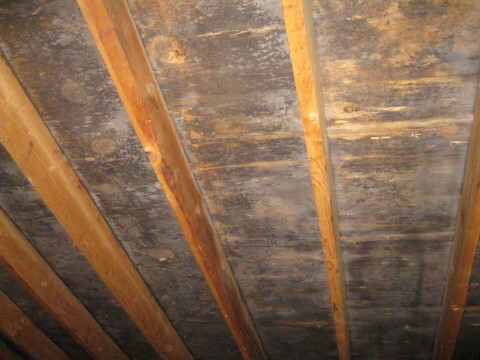 It is important to get an unbiased inspection to determine the condition of your home. Throughout the home buying process, the home inspector may be the only one you meet who doesn't have a financial interest in selling you the home. My only commitment is to you, to ensure you receive an objective review of your home. We have been in business since 1984 and I am NACHI certified (home inspections), EPA certified (lead), Caltex certified (mold), and IAC2 certified (mold and radon). In addition to these credentials I am also a New Hampshire licensed home inspector.